Update December/2018 please see this latest post for an email to send as well as a revised set of tweets for those of you who are on Twitter. 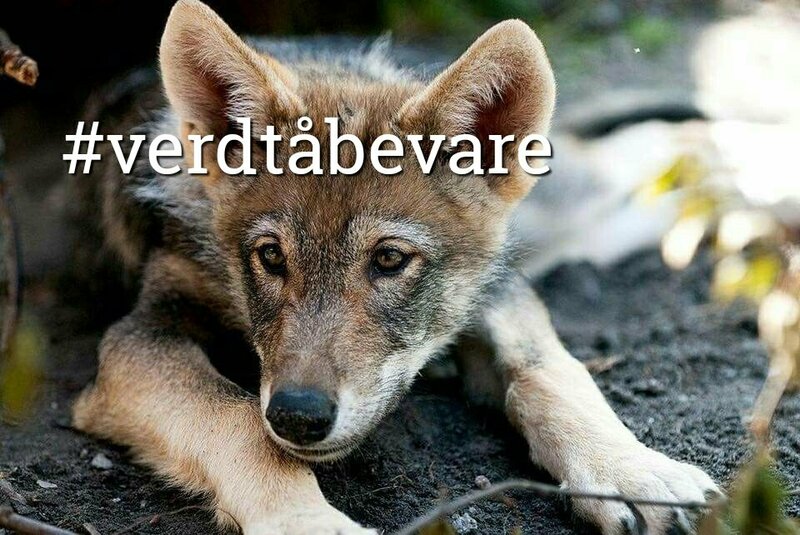 Please take the time to send an e-mail, which can be found here, to Norwegian officials on behalf of the wolves (simple copy/paste and send). This is the final tweet sheet for Norway’s wolves/2018. Tweets should be sent off throughout the duration of the protest rally in Oslo on January 20, 2018 (7:30 a.m. EST/1:30 p.m. GMT+1), and anytime thereafter. For more information please see this prior post. 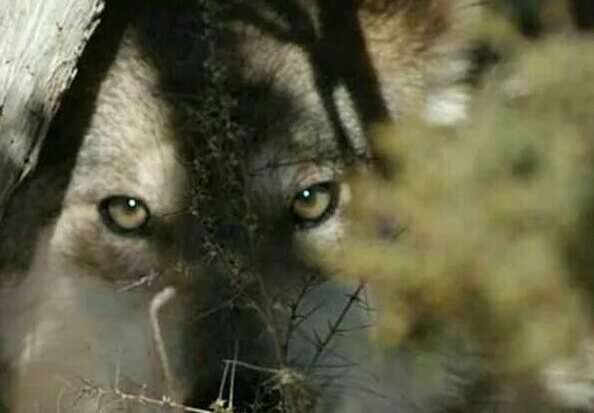 All tweets are automated and can be sent by tapping #SaveOurWolves at the end of each tweet. For ease of tweeting, please open this page on your browser and close your twitter window. If you are experiencing trouble sending tweets, then open the page on Twitter and send your tweets from there. Thanks very much for your help. Simple copy and paste email, and several tweets. Please help out. Please refresh this page occasionally as more tweets are added and updated throughout this campaign. Where have all the #wolves gone. Where have all the wolves gone. Stop the extinction policy now. Please send tweets 32, 33, and 34 together, and in order, as they are connected. Preferably, create a thread, starting with tweet number 32. 3. No one should have the power to intentionally extirpate any species from the landscape. 5. Where have all the #wolves gone. Thank you very much for your efforts on behalf of the wolves. In the shadow of the wolf is raising funds to help with the lawsuit on behalf of the wolves in Norway with a t-shirt and sweatshirt sale. 100% of profits will be donated to WWF Norway. Please visit this link for more information. 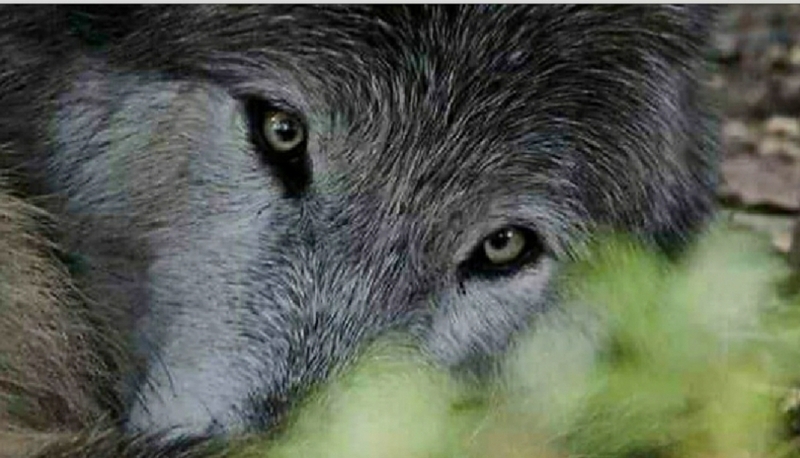 Visit our Creative Arts and Work shop here, where up to 100% of profits are donated to organizations working towards the protection of wolves, wildlife and our environment. Follow this link for more information. 50% of profits are donated directly to Wolf Haven International.